This combined study of Ruth and Esther will teach you how to live by faith and the rewards of faithfulness. 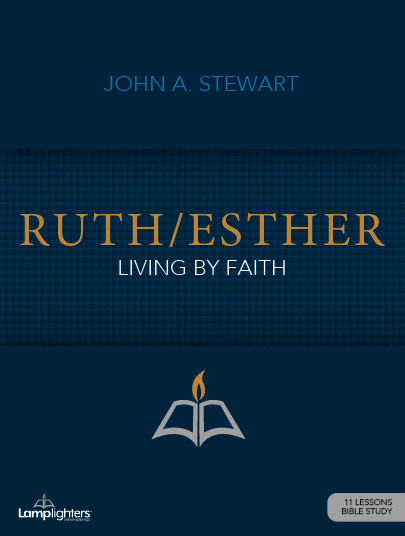 Separated by 650 years, Ruth and Esther shared the common bond of risking their lives to follow God’s call. From the book of Ruth you’ll learn how to live by faith and several key principles of healthy relationship development (Ruth and Boaz). From the book of Esther you’ll learn that God always acts as the “Great Mover” in history to accomplish His will and protect His people. This is an exciting study on learning to live by faith, the fruit of faithfulness, and God’s providence.